Here’s why it’s important NOT to do any schoolwork this holiday, from someone who works with kids every day, educator Cindy Glass. 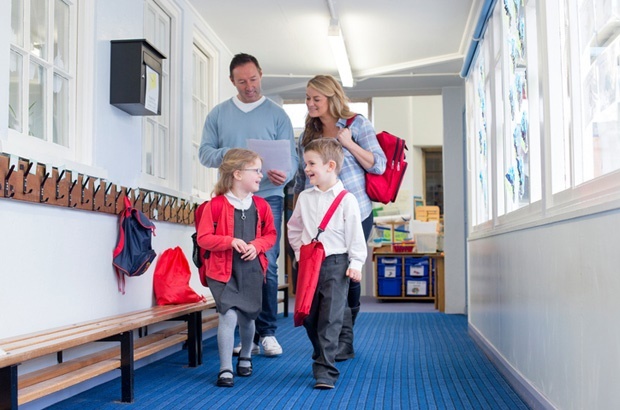 As the 3rd school term comes to an end, parents may find themselves conflicted as their kids come home on the last day of school, report in hand with a slightly concerned look on their face knowing that they may not have done too well. “Let’s look at the pressures of modern schooling: Learners are bombarded, non-stop, with tasks, assignments, homework, tests and exams. On top of this, they have sporting and other cultural activities which keep them busy - often until late into the afternoons and even on weekends," she says. “It is so easy to fall into the ‘need-to-do-more, need-to-work-harder’ trap at this time of the year. It is a trap because the idea of adding more pressure, more stress and more work to learners who are already exhausted is completely counter-productive," explains Cindy. Cindy suggests we consider the symptoms of burn-out in children: unusual aggression, tearfulness, fatigue, anxiety, panic attacks, apathy, rebelliousness, depression, low self-esteem, recurring infections and illnesses, impaired concentration and anti-social behaviours. “Our children are not Duracell bunnies whose batteries can be replaced whenever they run out of energy or burn out!" And burnt-out child cannot learn effectively, and even less so, with added schoolwork. “As South Africans, we love to braai on warm summer evenings. We are experts at building the perfect fire! We all know that adding piles of charcoal or wood onto the fire without allowing it to breathe and grow would be counter-intuitive," explains Cindy. “The same can be said for our children. They need space to breathe, to relax and to engage in activities that make them happy, that are uplifting, fun and exciting." Also read: Are you stressing about the exams more than your kid is? Do you often find yourself conflicted when your kids bring home their school report just as the holiday arrives? Tell us by commenting below.